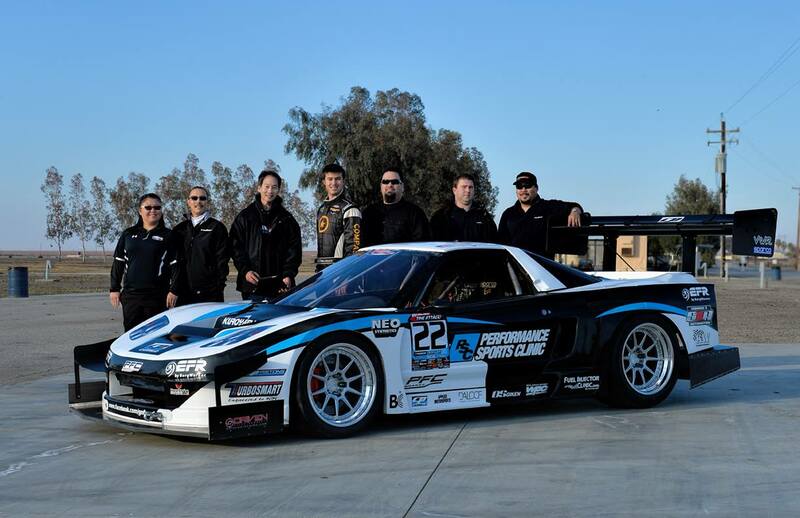 After GST Motorsports set a new AWD record at GTA Superlap Battle this year, Factor X Motorsports Development will be back Dec 6-7 in an attempt to improve on their time of 1:37.520, set last year. Mike from GST just posted a photoshoot of the new 2011 car. Highlights include a chopped top, some revised aero, weight loss, and a slight drivetrain relocation. 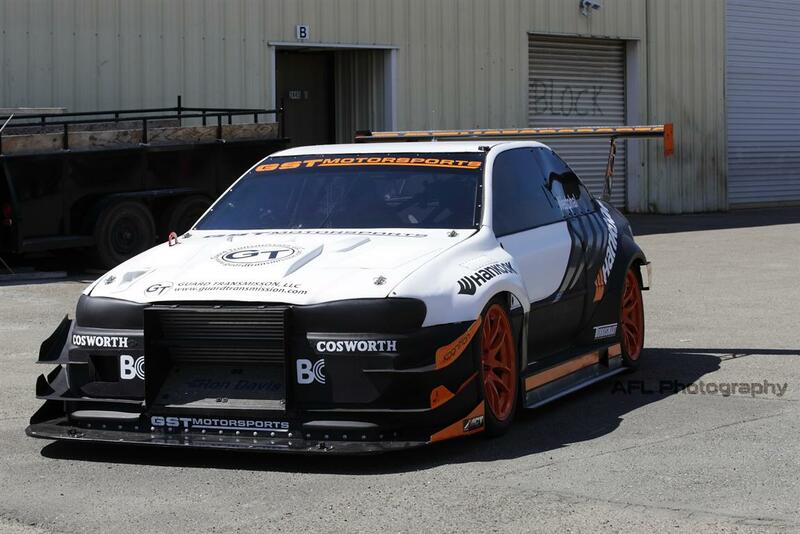 To top it off, rumors have it this L is taking the trip to Australia later this year to compete at the World Time Attack, and in the meantime the GST crew will be gunning for Sierra Sierra’s 1:41.01 record lap at Buttonwillow CW13. 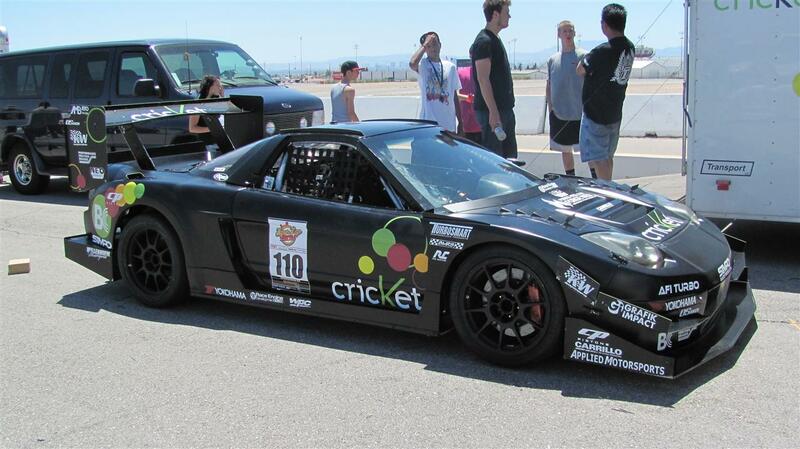 I expect one of the first appearances by this car will be at the inaugural Global Time Attack event at Willow Springs May 22nd. They’d go much faster on their usual Yokohama slicks, and perhaps also quicker on Hankook C91s. They made an attempt later in the day when the track was slower on the C91s and said they were on a faster pace when a rod decided to leave the block. A super lap battle qualifyer is this weekend in vegas, so we’ll all be out there again and it should be a lot of fun. A few weeks ago I posted about a nearly complete evo race car. Well, here’s the rest of it. We also removed the ignition switch and a pile of wiring from the car, so I made a nifty little remote start button and ON and ACC switches. Then the suspension and new wheels needed to go on. In addition to the JRZ 4-ways, we also installed our Robispec spherical bearing kit for the car, camber/caster plates, and a roll center kit. On the power side the car already had a well built motor being fed by a GT35R. On race gas that’s good for over 600whp. Those are JRZ 4-way adjustable dampers, which cost about $13000. We should have this thing all finished within the next few weeks so expect another update with more details then. As you can see it has some parts like white wheels and red brakes and white stickers. 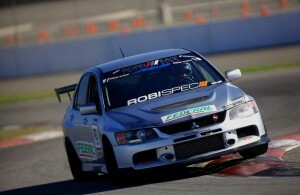 To come a little more specific on the car, it’s been built to compete in the redline time attack modified class and possibly some other racing serieses. The suspension is from JRZ, brakes are from stoptech, the tuning is from HB speed, and the R888s come from toyo. There are probably some other sponsors I’m missing. Like Hyundai I suppose.